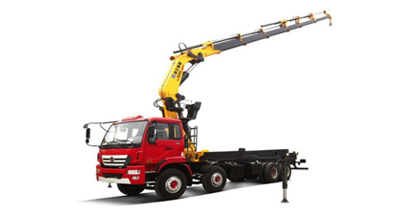 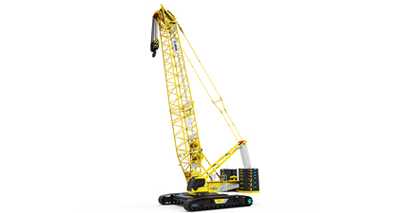 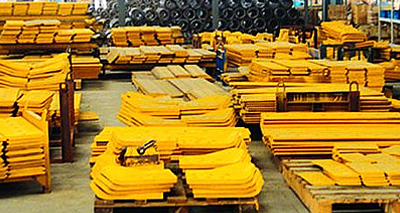 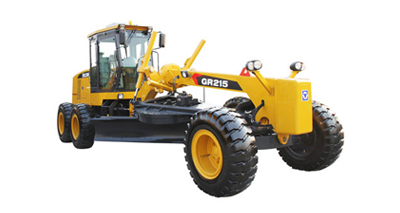 Contact Us - XUZHOU FOCUS INDUSTRY GROUP CO., LTD.
XUZHOU FOCUS INDUSTRY GROUP CO., LTD. is a professional company specializing in offering construction machinery. 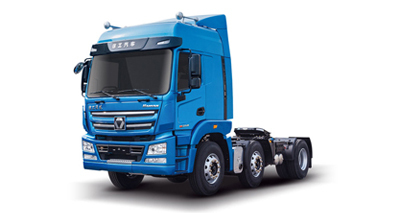 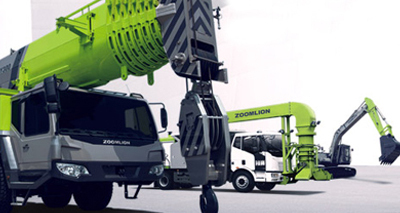 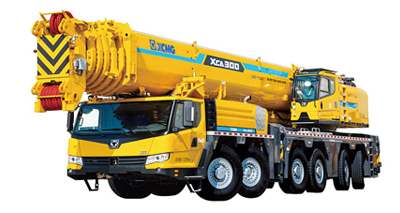 We have over 7 years experience of supplying high-quality machine with XCMG, HANTUI, ZOOMLION, SDLG, Hyundai brands. 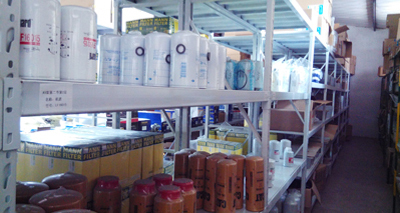 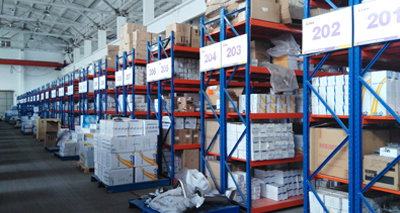 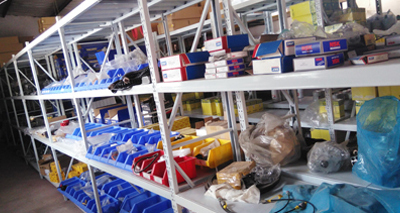 We are committed to promoting technical support and shipping service. 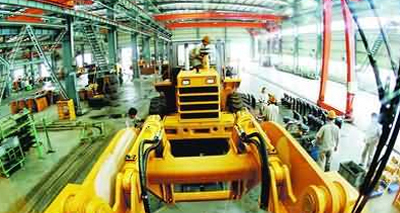 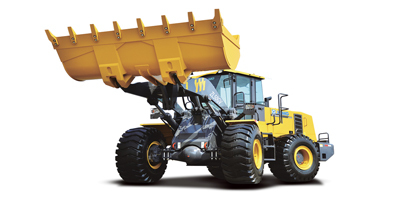 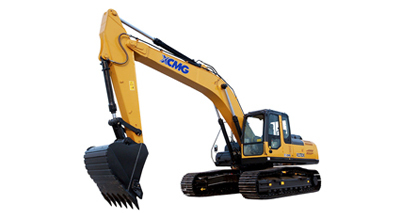 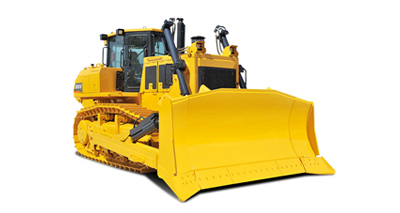 If you don't know much about construction machinery, please contact us. 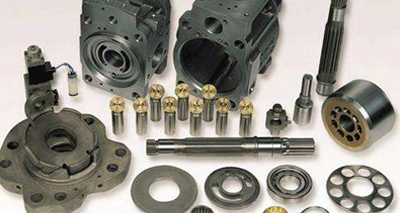 We will patiently explain machine work performance to you so that you can clearly understand our products. 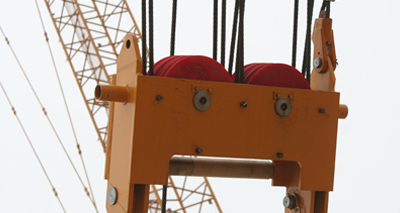 We will provide consulting services to all our friends with sincere attitude and professional service. 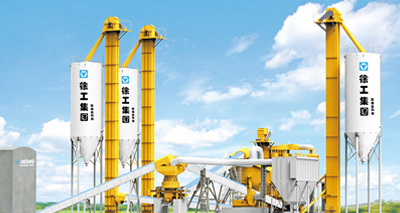 Please feel free to contact us and we will be very grateful.